There are many situations where your website may need WordPress support and that is why we have setup a dedicated WordPress support service platform and helpdesk, where we can either support our clients on a monthly basis to keep their website safe and up to date or fix their one off WordPress issues as they arise. We have been building and installing WordPress websites for almost a decade now and have seen it grow from a basic blogging software to the most popular content management system for websites out there. Over 30% of the world’s websites are built on WordPress.It’s no coincident that this popularity has risen in tandem with more sophisticated plugins for membership, events with ticketing, very clever pop up forms that follow the behaviour of the visitor and much more. The more complicated and popular WordPress gets the more difficult it is to keep it safe from hackers and free from malfunction. No matter how well a WordPress site was built at the time of build the changes that come after via WordPress core updates(essential to keep up to), plugins becoming no longer supported and incompatible with the latest version of WP or incompatible with other plugins on the site can either break the site’s functionality or leave it vulnerable to attack. If you notice something not working correctly on your site and need to contact us for help, please take the time to consider what has happened to cause your site to have malfunctioned. Did you make any changes to your theme, have you maybe installed a new plugin, updated to the latest version of WP, updated existing plugins or changing any settings? Be sure to include any error messages that are showing etc., so that we can begin to help as quickly as possible by understanding what is wrong.We do offer a Free Evaluation and you are invited to fill out the assessment form on the new support website. We outline below some of the things that can go wrong and what you need to do in the event of this happening. Are you looking for a WordPress Expert to save you time and keep you up and running? If your site is broken it will probably display an error message when visitors try to view it. If this is the case then once you contact us we will be able to see the issue for ourselves and can begin working on fixing it. If you site has been hacked, this can take many forms. 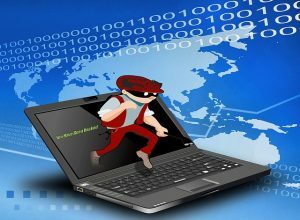 It can be setup to redirect to another website or it can be infected with scripts that can expose your visitors to viruses.A hacked website if not dealt with quickly can cause a drop in search engine rankings, damage your reputation and if you do not have backups going back far enough to before the time of attack you risk losing your entire website.Web Server Hosting IssuesWe have been using Siteground for our servers for over a year now and we are extremely happy with the service. We had sites on various servers over the years where there were ongoing issues with resources, uptime and general lack of compatibility with hosting WordPress websites. Since moving to Siteground this has all changed.One issue that we have seen for time to time is when a database error shows on the website and the site it’self is not accessible. If you’re experiencing any of these issues, please contact us on support@wpconsult.co for WordPress Support Service. 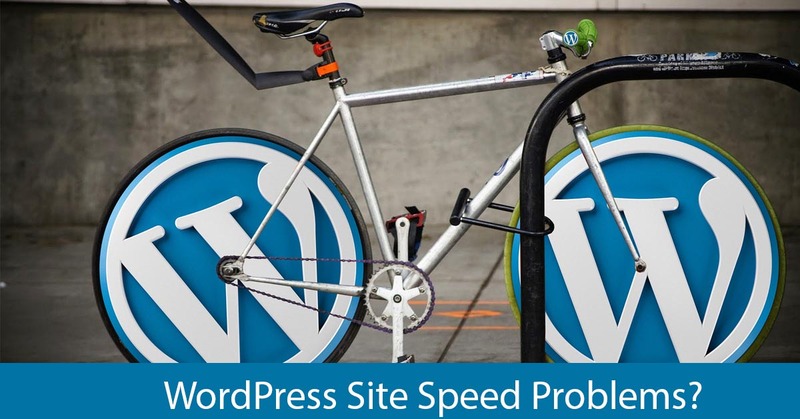 A WordPress website usually needs quite a few tweaks to get it to perform at the optimum speed. Some of these are server side issues and you will need CPanel access and some can be dealt with using plugins to minify CSS, optimise image sizes to load quicker etc..
Just to show you that even a brand new a WordPress website can have overhead and speed issues right from the start we have created a case study of our new support website that shows what can be done, and how it improves page speed. The theme chosen to build your website on was most likely it’s most up to date version at the time of purchase. Or maybe it was a free theme. Either way, a version of a theme from 4 years could have some vulnerabilities in it that have been addressed by subsequent version and your site needs to keep up with this. If you are on a monthly WordPress support service plan with us our management platform will inform us of any vulnerabilities it picks up in your theme. For example we use the WordPress theme Enfold for a lot of our clients and while writing this page I received a notification of an upgrade recommendation of the theme for a specific client, and stated the bug fixes that are in the new version. Any WordPress website owner that is not being informed or kept up to date with such information is running the risk of being vulnerable to attack. 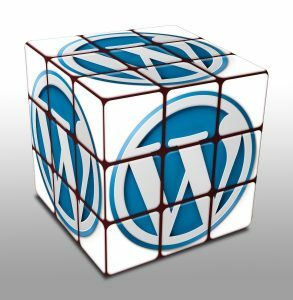 The power of WordPress is in it’s scalability and the plugins available to it’s users. This along with the fact that the software is open source makes it the most popular CMS in the world. Plugins also need to be kept up to date to avoid vulnerabilities, being incompatible with other plugins as well as being incompatible with the version of WordPress on your site. Our support plan clients enjoy the benefit of us checking this compatibility each time we perform updates to make sure that the site does not break while upgrading. If you are looking after updates yourself(or at least somebody should be) you may have to do some investigating when plugin updates go wrong. One good way of getting to the bottom of it is to de-activate each of your plugins one by one. If you have a lot of plugins, make sure to use an excel spreadsheet or at least write down your steps as you go. If you feel you are unable to fix the issues yourself. If you are not on one of our support plans and would like us to help we will be happy to do so. We have been dealing with “what can go wrong with WordPress” for a long time now and can usually fix the general issues in the same same day.